Soccer is really popular and people all over the world queue up to watch games live, when possible. Every four years, people are basically either by their TV sets or if they are lucky enough, then at the actual World Cup matches. The number of sports bets that are placed dramatically increases, just as the number of people looking to read bookmaker reviews such as theScore review. But aside from that one huge tournament which everyone knows about, there are also other soccer events which are held either annually or biannually and are still as important as the World Cup. Here are the top soccer events in the world. 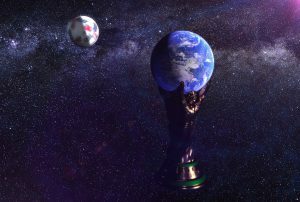 The World Cup, as already mentioned, is a quadriannual tournament which takes place in different countries each time. 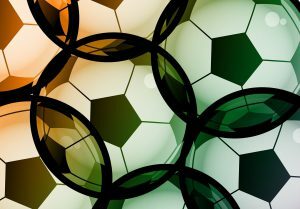 It is the most prestigious soccer tournament which every country strives to win. Over the years, there have been many countries which won the tournament more than once. Brazil holds the lead with 5 World Cup trophies, followed closely by Germany and Italy, each with 4 trophies. Argentina, France and Uruguay are tied at 2 trophies each. England and Spain also have one for themselves. This is another very important tournament in soccer, one that takes place annually. Unlike the World Cup which takes place every four years, the Champions League brings great European soccer to the stadiums every year. Each year has its own champion and the team with the most trophies is Real Madrid with 13 trophies. Milan follows with 7 and Bayern Munich, Liverpool and Barcelona each have 5 trophies to their names. Just like the World Cup and the Champions League, this tournament takes place quadrennially and is always two years before and after the World Cup. 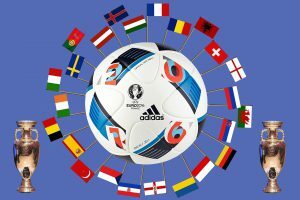 European countries qualify and go through the standard group round robin to proceed to the knockout stages. Every four years, a new champion is crowned and the countries with the most victories are Germany and Spain, each with 3 to their names. They are followed closely by France with 2 titles and 7 other countries with a single title to their names. Soccer was played at every Olympic Games, except two, in 1896 and 1932, for the men. Women were included in 1996. The Olympic games have different criteria than the World Cup, in other words, participating members must be under 23, with 3 of them being over 23. This allowed many nations to earn medals, which did poorly in the world cup. Currently, the countries with the most wins are Hungary and the UK with 3 wins to their names. The former Soviet Union, Argentina and Uruguay are tied at 2 wins each. There are 14 more countries, each with a trophy to their name. Copa America is the oldest tournament, at least the oldest continental tournament. It features countries from the CONMEBOL, with an additional country from the CONCACAF. Ever since the 1990s, teams from North America and Asia have been invited to participate. It is often thought that Brazil and Argentina hold the most titles in this tournament, but wrongfully, as Uruguay has the most titles, 15 of them, in fact. They are followed closely by Argentina, though, with 14 titles. 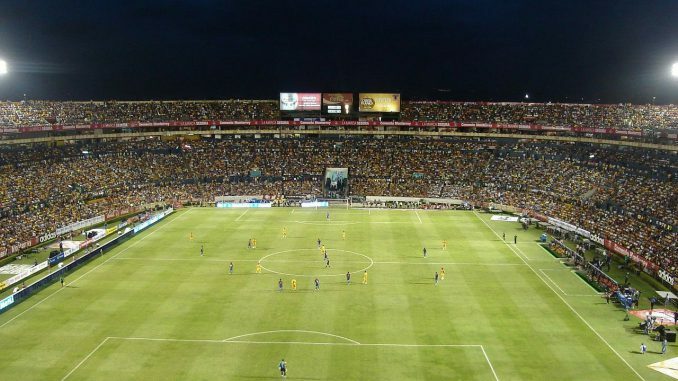 These are some of the world’s most exciting soccer tournaments and events. They are followed by many viewers, either live from stadiums or from any media streaming device.